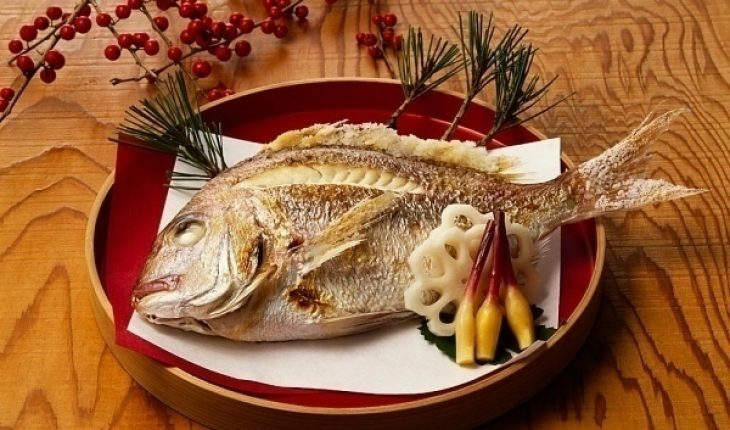 Orange roughy, which is also called deep-sea perch, is a type of fish that can be cooked using different kinds of methods. It is sold in markets as frozen, fresh or filleted. It is used as a cooking ingredient mainly for its mild flavor and firm texture. 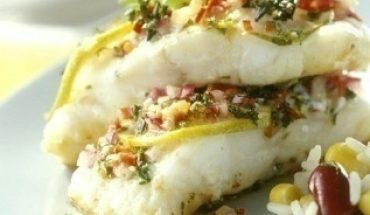 For those who want to know how to cook orange roughy, it is good to try easy-to-cook dishes such as Grilled Lemon Orange Roughy as well as Orange Roughy with Parmesan Cheese. A good choice, particularly for people who barely know how to cook, this recipe is very easy to prepare. The ingredients for this dish include four slices of lemon, 2-tablespoons of lemon juice and ½-teaspoon of grated lemon grind. Aside from these, bring in at least a 4-ounce orange roughy, a dash of garlic powder and ¼-teaspoon paprika. Additionally, prepare ¼-teaspoon salt as well as ½-teaspoon of dried whole thyme. In a nice clean dish, combine garlic powder, paprika and salt with dried whole thyme, lemon juice and grated lemon rind. Marinate the fish for at least half-an-hour. 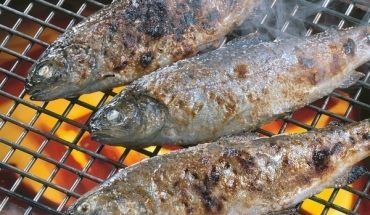 Grill every side of the fish for about four to six minutes. Baste with the marinade often and then garnish with lemon. Serve and enjoy. Perfect for individuals who love cheese, the ingredients for this special dish include ½-cup freshly grated parmesan cheese, 2-tablespoons of fresh lemon juice and a 2-pound orange roughy. Likewise, add important components such as 3-tablespoons of chopped green onions, 3-tablespoons mayonnaise and 4-tablespoons of softened butter. 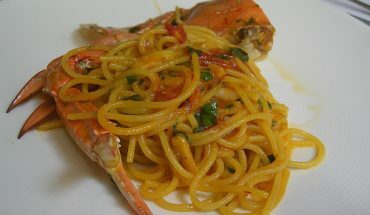 In addition, prepare ¼-teaspoon of salt, 3-tablespoons of Tabasco and about ¼-teaspoon of pepper. Find a nice baking dish. Apply some butter on top of it. 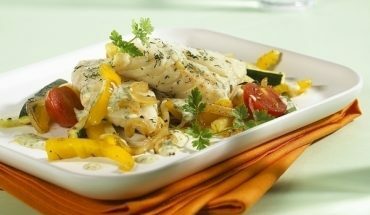 Arrange the orange roughy fillets in a single layer. Apply some lemon juice on them by brushing. Let the flavor sink in right into the fillets for at least 10 minutes. After that, find a nice clean small bowl. Simply mix the mayonnaise, butter as well as the freshly grated parmesan cheese. Mix the ingredients well in order for the flavors to blend nicely with one another. Likewise, add the pepper, salt and green onion for better taste and flavor. Mix well. To give this special recipe added spice and zest, add Tabasco. If 3-tablespoons are not hot enough, add a couple or more tablespoons of Tabasco sauce to make the dish spicier. Preheat the broiler. Once hot, place the fillets inside and then broil them for about 5 to 6 minutes. Remove excess liquid. After that, spread significant amounts of the parmesan cheese mixture on the fish fillets. Broil for another two to three minutes. This particular dish is good for four people. Serve and enjoy eating.